DREAM ON. THIS YEAR’S DESIGN ‘N GATHER COMPETITION BY ARTAIC ATTRACTED TALENT FROM A RANGE OF CREATIVE SECTORS. EXPLORE MARRIOTT INTL. 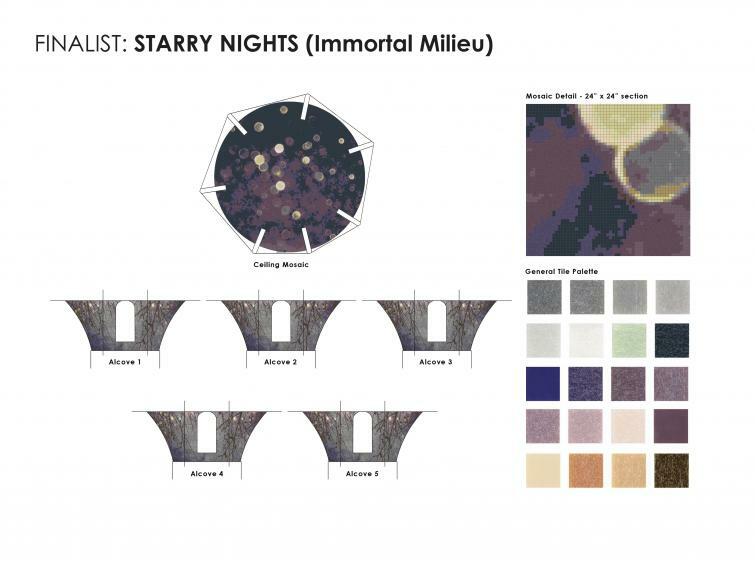 SENIOR DESIGN MANAGER KAVITHA IYER’S WINNING VISION FOR A STELLAR MOSAIC INSIDE THE ROOFTOP CUPOLA AT THE NOMAD HOTEL. 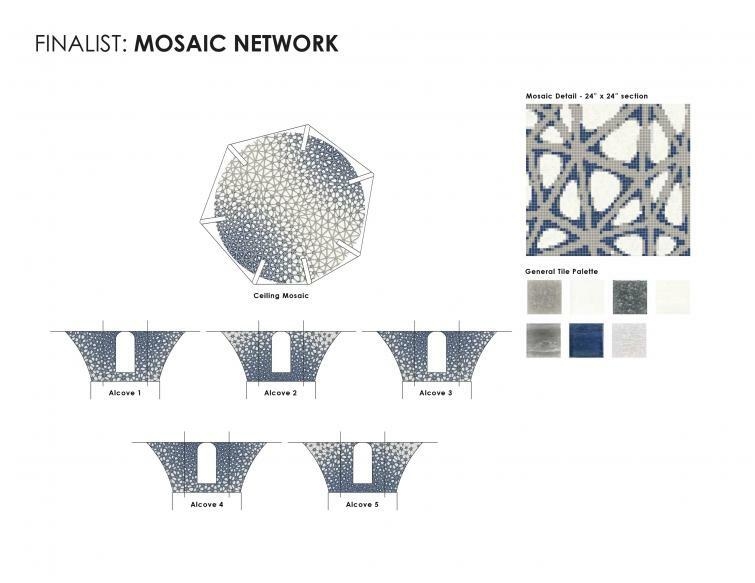 During the first day of Boutique Design New York (BDNY), Artaic revealed the winning mosaic of this year’s Design ‘N Gather competition, sponsored by Bostik, on the rooftop of The NoMad Hotel in New York. 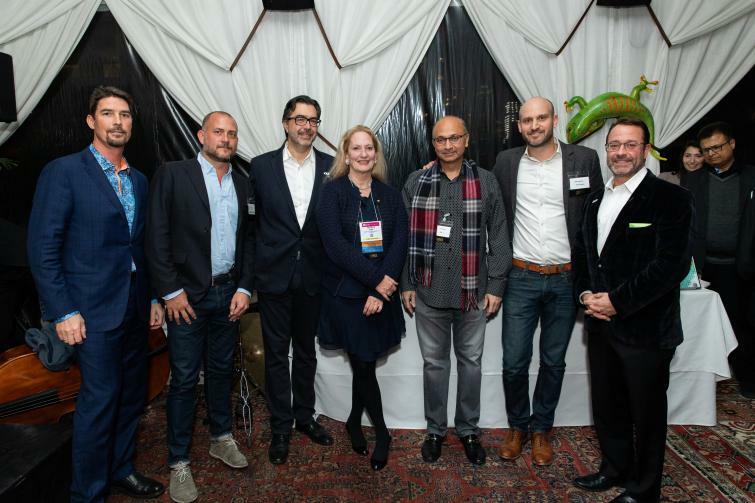 Architects, designers, and industry leaders gathered inside the elegant Cupola event space to watch the unveiling of “Starry Nights,” designed by Kavitha Iyer, senior design manager, Marriott Intl. and a 2018 Boutique 18 honoree. 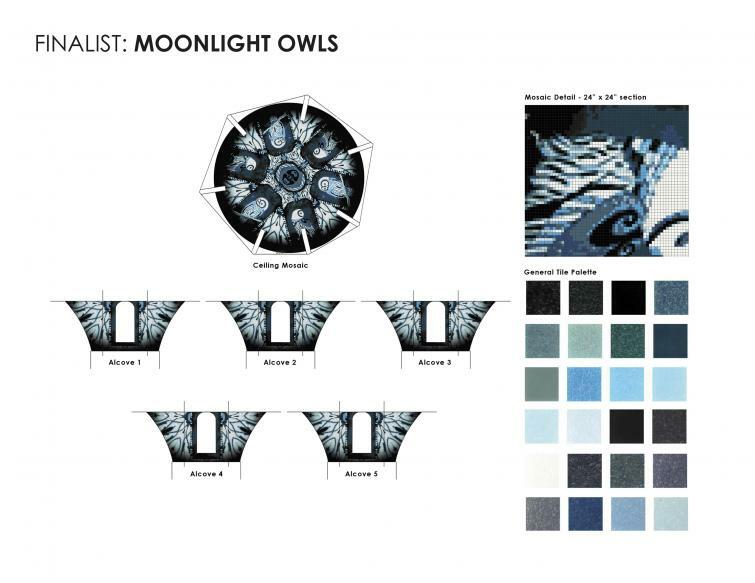 Permanently installed within the Cupola—which was originally designed as a water tower and features turn-of-the-century Beaux-Arts architecture—the mosaic is an abstract depiction of a starry sky with low hanging tree branches entwined in lights. 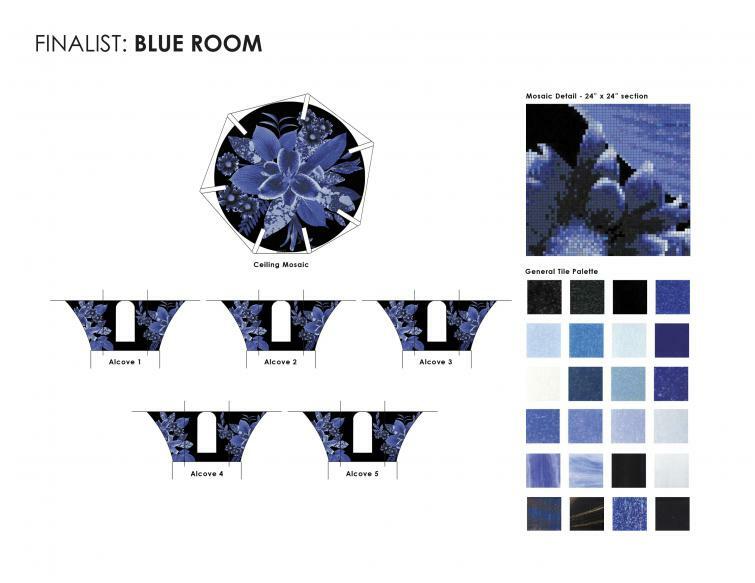 Hints of gold glass tile accent a color palette of moody blues, blended purples and night sky pinks. At the reception Artaic also introduced the People’s Choice Awards, where the popular choice designer was presented a dinner for two in the Cupola. This year, that award was given to Kate Lux, designer of “Monarchy,” which reimagines the nomadic journey Monarch butterflies make throughout their lifespan. 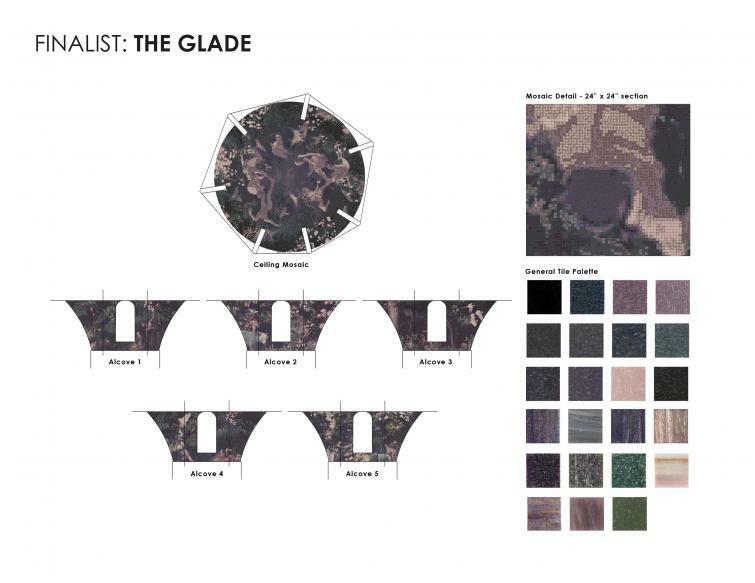 Through a blind judging process, the competition’s 10 finalists (out of more than 250 entries) were selected in September based on the originality, execution and successful interpretation of thematic elements relating to this year’s location. 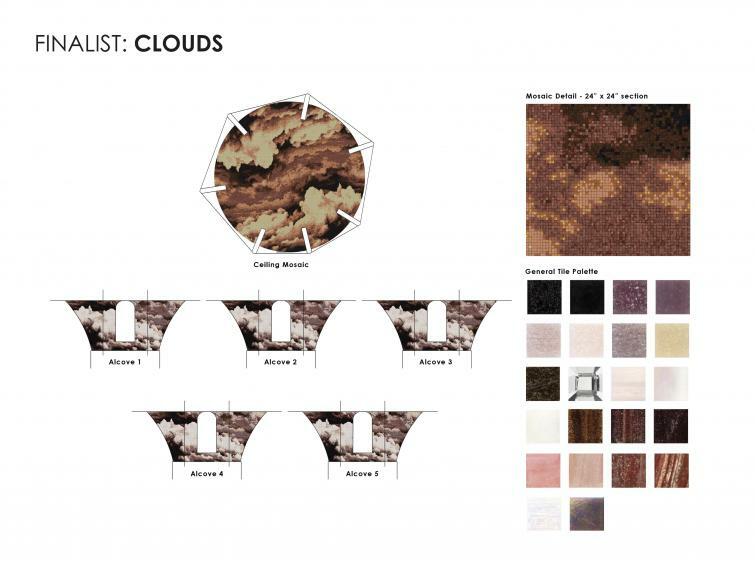 Founded in 2013, the annual competition encourages designers from all disciplines—ranging from architecture, product and furniture design, fashion and interior design to photography, painting and any other creative field—to create a unique piece that will have a lasting impact on the space. 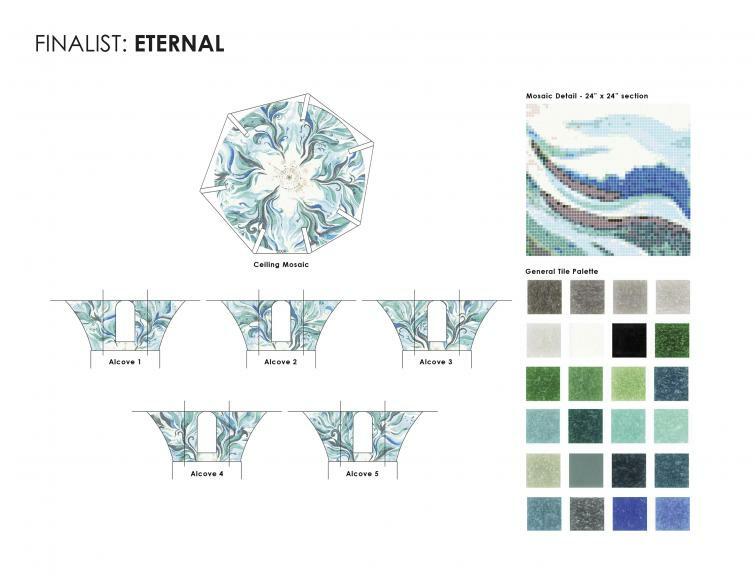 Participants can design up to two original mosaic renderings using Artaic’s proprietary software, Tylist, and any of the company’s Vitreous Glass tile selections and Bostik’s Dimension RapidCure Grout color variations. 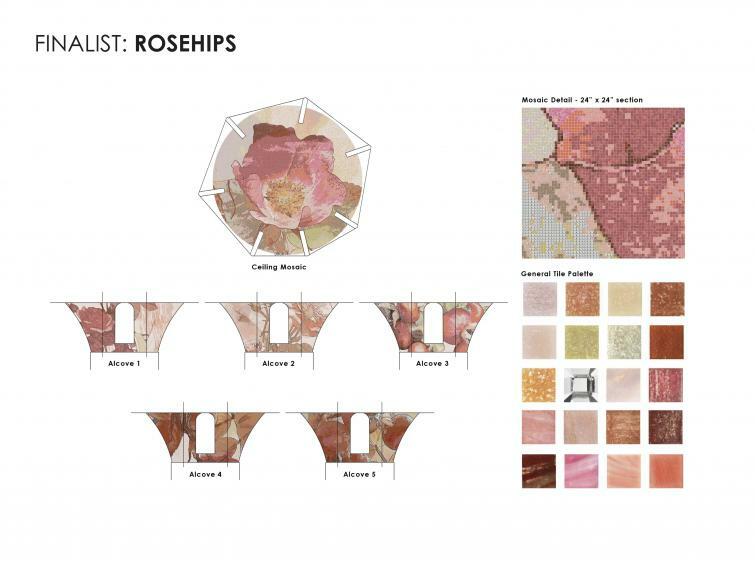 This year, entrants were provided a design template for the inside of the Cupola as well as background and inspiration to help get their creative juices flowing. 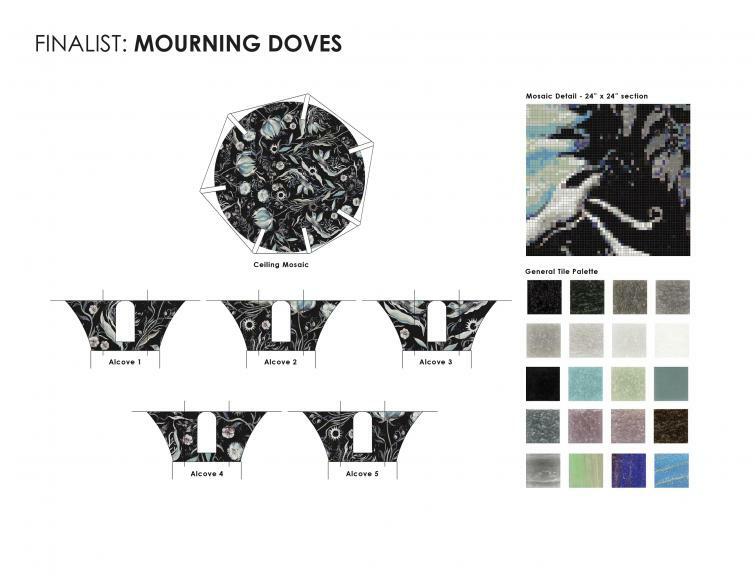 See below for a glimpse at the entries that earned top honors in this year’s competition. 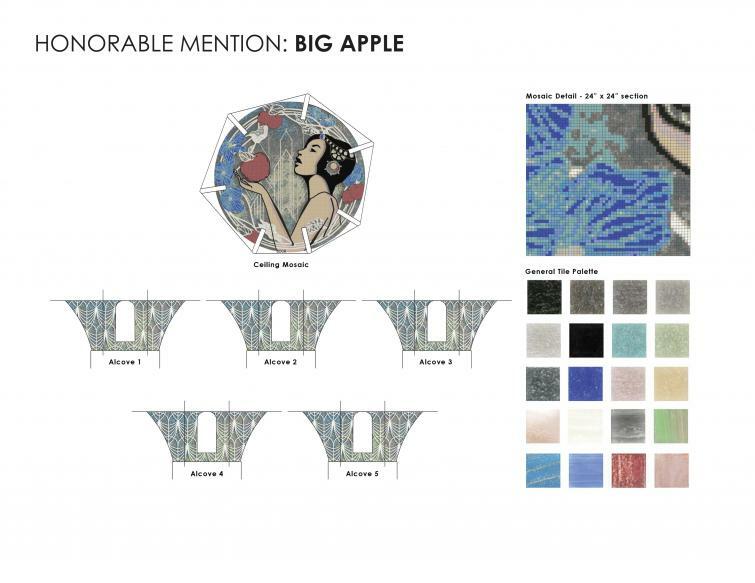 Want to see your mosaic design permanently installed in an exclusive location? Visit designngather.com for additional details, including submission criteria and competition rules.